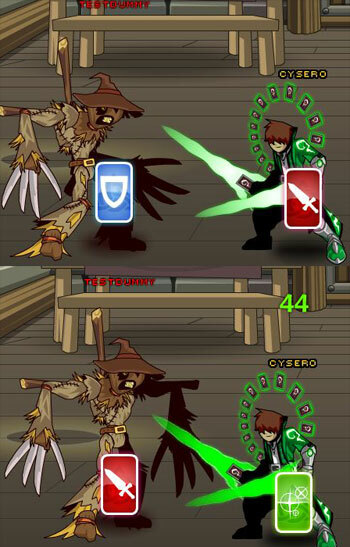 AQW Battle Card Game Released! That's right! The AdventureQuest Worlds: The Anything-Goes Battle On Battle Card Game is in stores now and ready for purchase! Specifically, Toys-R-Us store in the US and HeroMart for everyone else! But what else do I get with this amazing battle card game? You know, aside from a box of cards (it's a really nice box, too!). 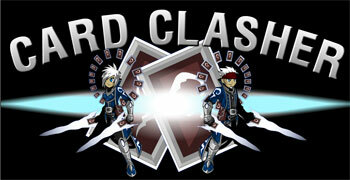 Well, you'll also unlock the exclusive CARD CLASHER CLASS in AQW! 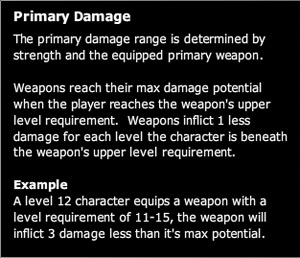 More to be revealed in the AQW design notes! Do you like dueling? Do you like cards? Do you like free stuff? Well, what are you waiting...oh, it's not out yet. Well, you can still get excited! Who wants to get excited with me? Anyone? New Central Station preview, balance changes, inventory overhaul, and more! Hey there, EpicDuelists. We've got a lot of major changes coming to Delta V this week, but most of them are not quite as flashy as last week. When we go crazy with too many content releases in a row, we tend to let the bugs pile up and move forward, so this week was necessary for some much needed cleanup and improvements. 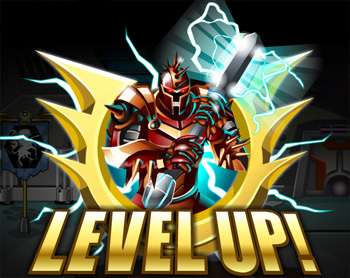 Last week saw a MAJOR overhaul to EpicDuel balance, and that was bound to cause some upheaval. After reviewing the heated forum discussions, we've made the following balance modifications. Epic Power Hour: TAKE TWO! Starting at 10:00PM ET and 10:00AM ET (for real this time! 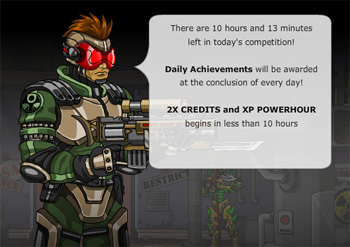 ), players will receive DOUBLE XP from all victories for an hour! 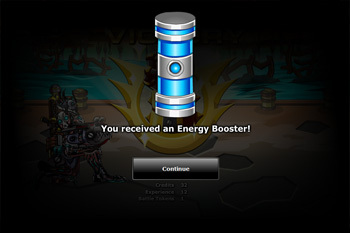 This also means that players using XP Boost will receive QUADRUPLE XP! This puts level 33 easily within reach. Wow! That sound...boring. The best part is, if it worked, you won't even notice it. 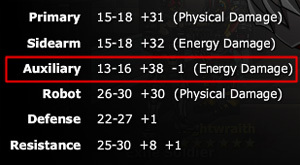 However, Titan has spend most of this week restructuring the item tables to allow for better long-term performance much greater flexibility for adding things like defense/resistance armors, new bots, items with buffs, and, most importantly, quest items! If all goes according to plan, this feature should pay off immensly in the upcoming releases! 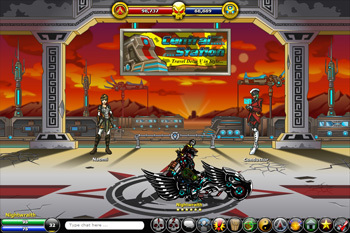 In preparation for the new update to EpicDuel's revamped engine, next week we are giving a few old screens a much needed facelift. 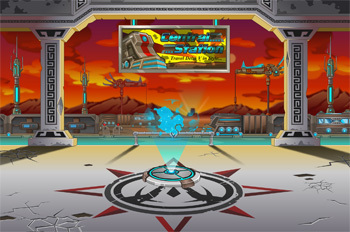 One of the oldest areas on Delta V is the Central Station (known to our experienced players as Oz World 7). Since this is the first place new players see, we determined it would be beneficial to revamp all 9 screens to reach the standard set by the latest worlds. 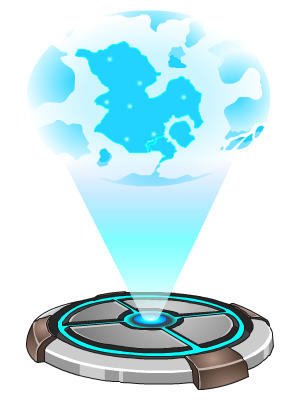 Also, we will be adding teleporter pads across Delta V to expedite travel, meaning remote regions like the mines below the Minetower and Talia's Science Facility will be a click away! The next few updates should have the biggest and baddest (in a good way) releases EpicDuel has seen yet! Celebrate EpicFool's Day with a Banana and a Giant Spoon. There's Titan! 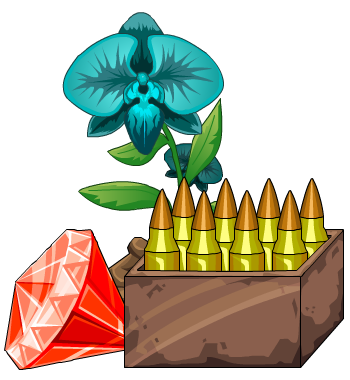 Waiting in the newly-opened Bazaar to celebrate April Fool's Day with the return of the April Fool's/Spring rares! 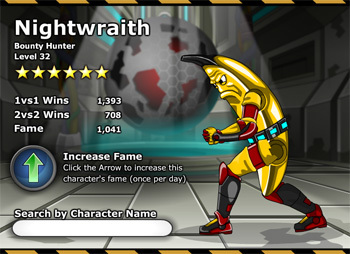 He's added a curious new item to his weird, wild inventory, the Banana Suit classless armor. This limited-quantity rare is sure to split your sides, while superbly defending them. Echo! Sure is lonely here. Not for long, I'm sure! Behold! The glory that is NannerWraith! The Exiles need YOU! 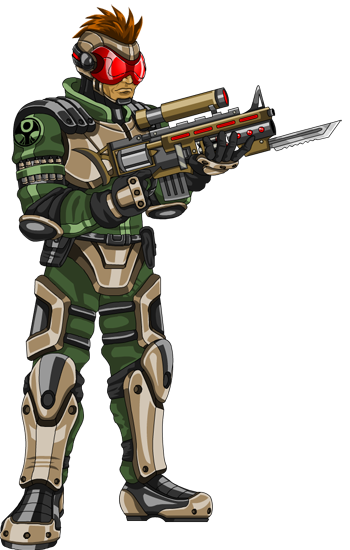 That's right, the new Exile Soldier in Central Station needs your help to fight back against Legion aggression. 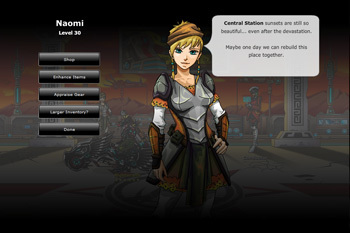 We also introduced 4 new missions available in Central Station from the Level 3 City Guard and the Exile Soldier. 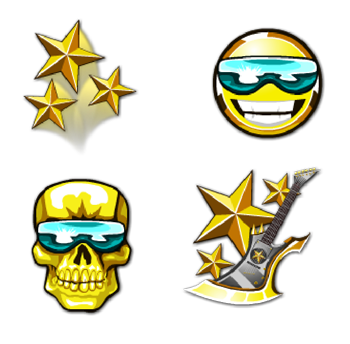 They're worth a ton of Battle Tokens, so if you're in a Faction, need achievements, want to battle in the Arcade, or just like having a lot of things, you'll definitely want to complete them! We've continued to build on the fame system implemented last week by adding a daily leaderboard, with an achievement, plus 3 more achievements that unlock at different levels! You may have also noticed a new payment interface in game. 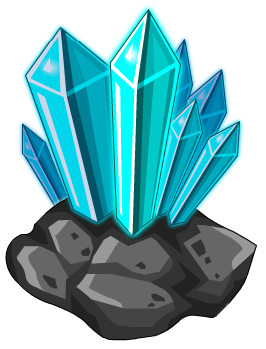 This is to make it easier for players to know what and where they can buy the super-rare and super-powerful items. I see a lot of players who get to level 10 with the default gear! To address this issue, we've taken some popular low-level items and put together a Starter Kit Varium package to help low level players on their climb to the top! At level 1, level 32 may SEEM unattainable, but like all things, with persistence and patience you can achieve anything! That's right! 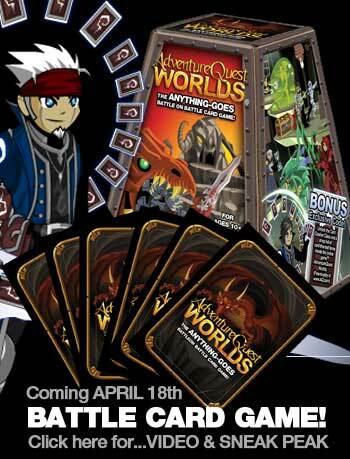 The AdventureQuest Worlds: The Anything-Goes Battle On Battle Card Game is nearly ready for release in store April 18th. Be sure to check out the site for the latest updates and wacky videos! I've played it already and it's actually really fun, and I don't even like card games. The rules are simple enough that I could pick it up instantly and start winning duels. I can't wait to see it on store shelves!